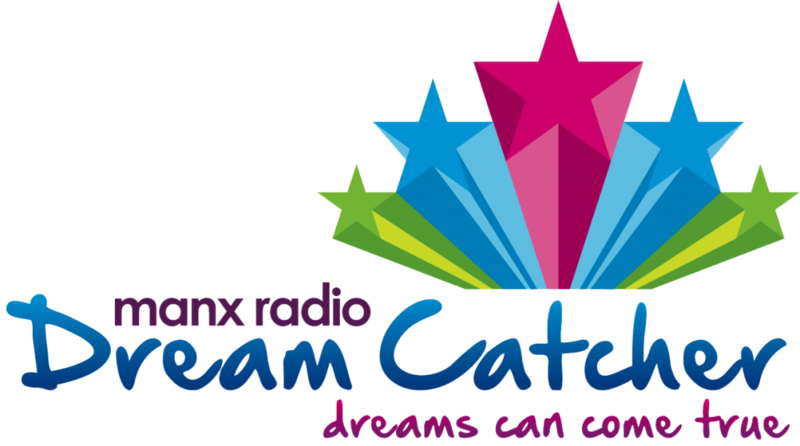 Here at Manx Radio, we are a proud supporter of the local charity Dream Catcher. Dream Catcher will be celebrating their 10 year anniversary in 2018 and we hope you will join us and them in the big celebration! Dream Catcher has one main priority – helping make dreams come true for Manx people. They work tirelessly behind the scenes, helping those in need or the less fortunate; they aim to use small things to make a big difference. Whether it’s a new garden shed for a community based gardening scheme or a specially adapted tricycle for a young person with disabilities, they are always looking to improve people’s lives. With the backing of many major corporate sponsors and the Islands National Broadcaster – Manx Radio, they are helping to make a difference to hundreds of people every year. To help achieve great success for the charity in 2017, a new fundraiser has been brought on board; Sophia. We’d like you to help us welcome her to the team! Her main role will be to raise awareness for the charity, increase applications, increase involvement through the form of Corporate Social Responsibility and gain corporate and personal involvement through the all new Ambassador Scheme. Sophia’s role as consultant event organiser for King William’s College will help her greatly in her new position and we wish her all the luck for the coming year. If you wish to find out any more information about the work that Dream Catcher have done and will continue to do into the future, please click the link here to visit their very special website.